Recent Projects This is where I will keep the site up to date with new projects, commissions and other thoughts. To navigate either use the time line or catorgoies. 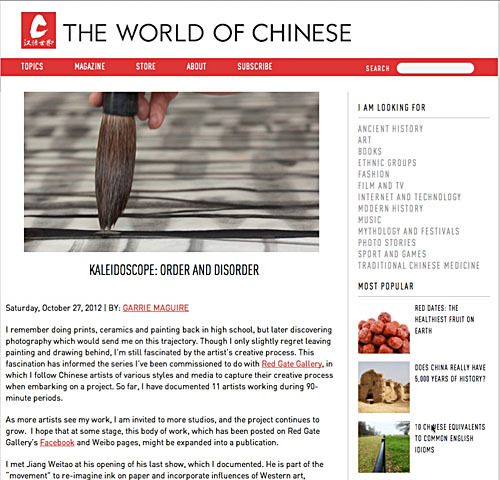 The World of Chinese has published a second blog on their website. This one on the Shanghai based artist Jiang Weitao. It is part of the artists working series that Red Gate Gallery has commissioned me to make. 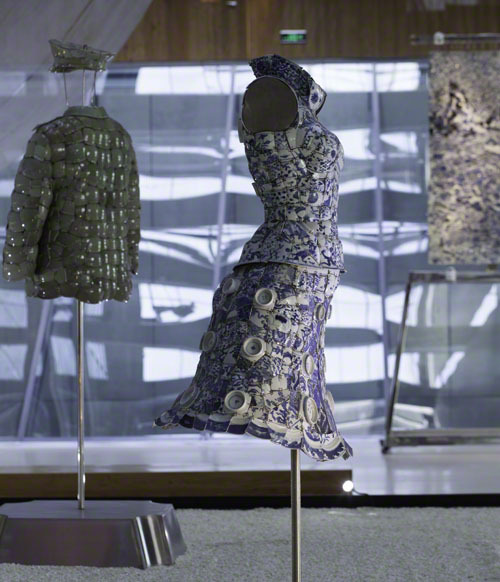 This exquisite work is on display October to December 2012. it is stunningly beautiful. It was a great joy to photograph it. I can’t believe that the AGNSW passed up a chance to own one several years ago.